They go by many names – those faces from the past. 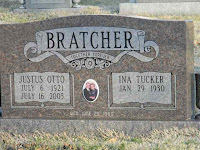 Ceramic pictures, photo porcelain plaques, memorial portraitures, even postmortem portraits. 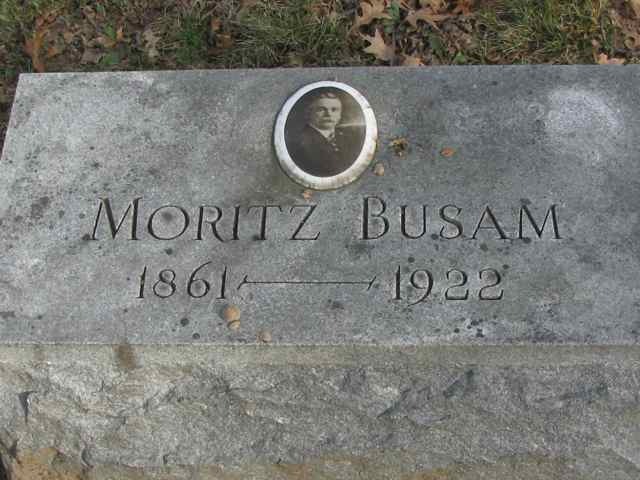 They first began appearing on gravestones in the U.S. back at the turn of the century. What began as a oval porcelain tablet with an image transferred on to it has changed and been refined over the years into modern day ceramic memorial plaques that are weather and fade resistant. In 1854 two French photographers, Bulot and Cattin, patented a process to adhere a photographic image to porcelain or enamel by firing it in a kiln. 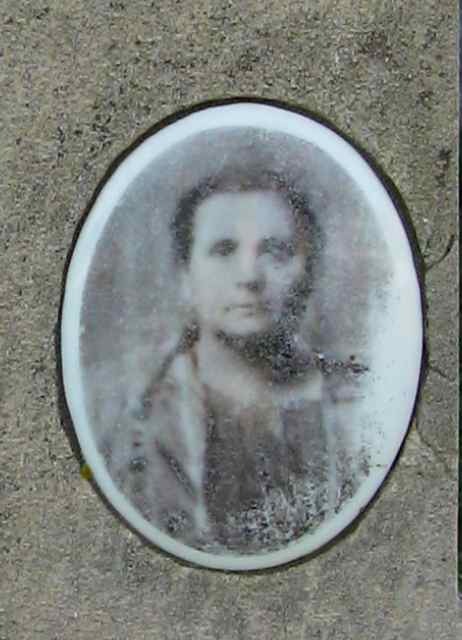 The original ceramic pictures were done in black and white and then mounted on gravestones. The process caught on throughout Eastern and Southern Europe, and Latin America. 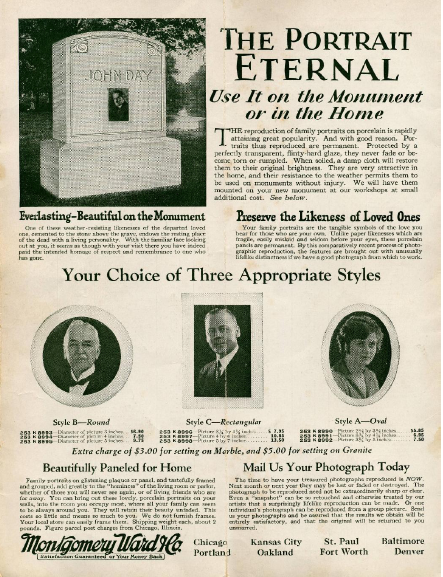 For the first time, ceramic pictures made it easy and affordable for the graves of the working class to be personalized with a likeness of the deceased. Before this only the wealthy had sculptures, busts, and carvings done in their likenesses on their tombs. In 1893, the J.A. 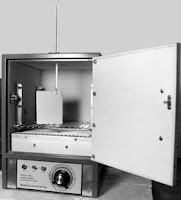 Dedouch Company began in Oak Park, Illinois. 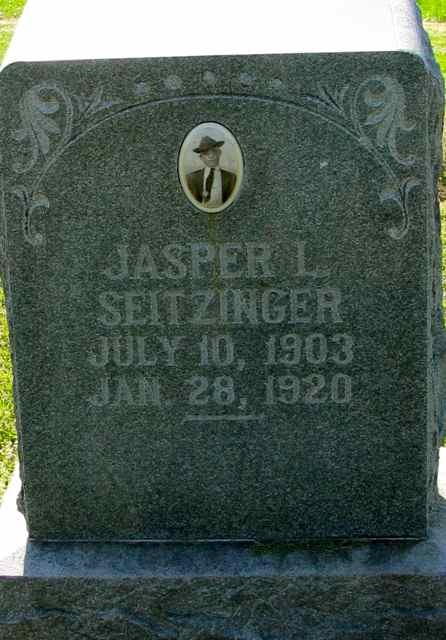 They quickly became one of the most popular companies that manufactured ceramic tombstone pictures. In 2004, Dedouch was sold to the Canadian company, PSM. After one hundred eleven years in business, J.A. 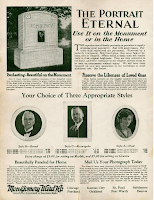 Dedouch was also the oldest company to have crafted these memorial portraits. By the turn of the century this type of personalization was becoming very popular and available around the world. 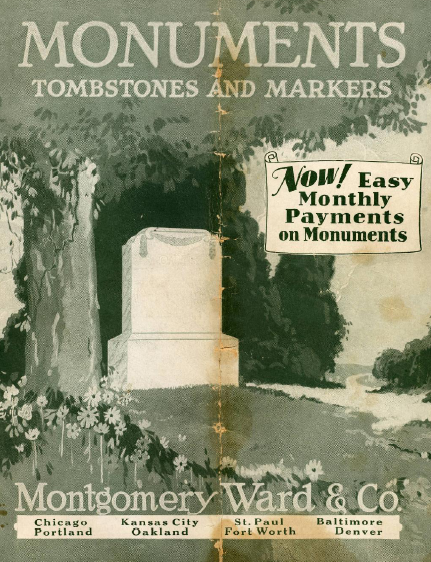 The 1929 Montgomery Wards & Company Monuments catalog sold ceramic pictures for gravestones and described them as eternal portraits that “endow the resting place of the dead with a living personality.” Priced from $6.50 to $13.50, they were available in an oval, round, or rectangular shape and came in three different sizes. heart shaped images. The pictures are now done mainly in color, although black and white, and sepia tones are still available. The pictures are digitized, placed on porcelain shapes, and then baked at 1600 degrees so the image will not fade. A 3 x 4 oval will run around $300. Ceramic pictures can also be mounted on mausoleum doors, benches, cremation urns, and columbariums. 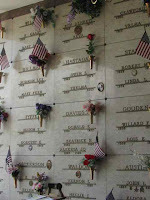 Ceramic memorial pictures give us the opportunity to glimpse back into history. As the old adage goes, “The eyes are the window to the soul,” and these ceramic memorial plaques allow us one more chance to look into the eyes of this long-ago past and identify personally with someone who lived in it. I had no idea your company did this! Would you say interest is increasing in this? What a wonderful post. I love memorial plaques, bring a more human element than simply a stone marker. Thank you Nicola! 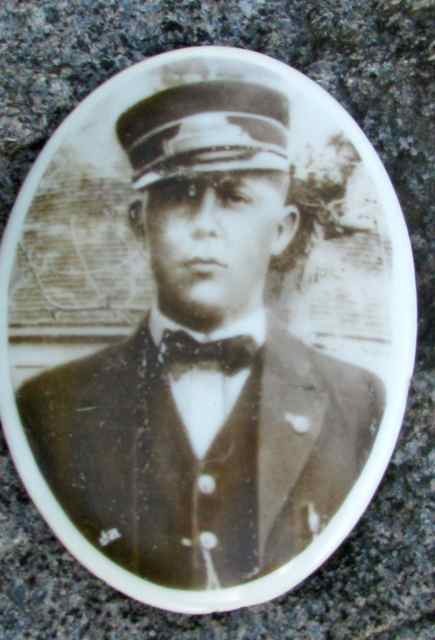 I love the old photos on stones, but even today I prefer the photos to the laser etching. You're right, it just seems more personal. Thank you for posting this fascinating historical and worthwhile information!! I always enjoy reading your blog! Great post. I have an article from 1874 on my blog regarding this. You may have already seen it. Very cool article from London 1874! Thanks for sharing Gale!! http://undereverystone.blogspot.com/ You'll see plenty of these memorial photos there! Great blog! 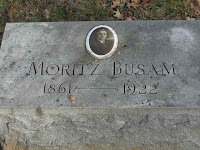 Its interesting to know the history of the memorial plague. For many thousands of years man has been using different approaches to remembering their loved ones. I would image even hundred, if not thousands of years ago plagues for the dead would have been there in some form. Interesting blog. You have quite a fair amount of information about the J.A. Dedouch Co. I have always enjoyed hearing about peoples' interest in porcelains because my stepfather's grandfather started the J. A. Dedouch Company and my husband and I worked there for a number of years. The company was named after the founder. Numerous family members worked there over the years. It is gratifying to hear that people appreciated the work. I am partial to the older reproductions myself. I can tell you that the labor involved was quite a bit greater than the current methods. It's wonderful that the porcelains are still used, but I'm like you - I love gazing at a photo that's from a time I never knew.....so intriguing! Thank you! You're right, Chicago does have a fair amount of them. It is rare to see them farther down in the state. It seems, that like tree stones, certain areas accepted certain practices and in some regions porcelains on stones was encouraged. I love getting that glimpse into the past.... Best of luck with your venture! Hello Joy. I enjoyed reading your blog. I worked customer service and relations, plus the machine shop (making the classic Dedo bronze covers) at the J.A. Dedouch company from 1993 through the buyout by PSM in 2004. After working for PSM for a few months, I joined Oak Park Ceramics, AKA the Stola Company (formed after a Dedouch family argument in 1947). I left there in 2006, but maintained a presence in the monument picture industry through my "Mariposa Memorials Referral Service" referral service. I also kept up on the technologies (it's quite amazing how things have changed since Dedo closed! )so at least I still maintain knowledge. And after years of sending clients to various manufacturers, I've decided it's time to settle down and work with only a few companies. Over the next few months I will be researching and building relationships to ensure that my clients not only get the best from me, that they get the best period. I learned a lot from Richard Stannard (owner of Dedo) and John Stola (owner of OPC)through the years. They were both good men and I hope to follow in their footsteps. Enjoy the day everyone. Best of luck with your venture, Bob! is this the history of ceramic plaques? Because I'm suppose to research on the history of ceramic plaques for my final external examination project. Hmmmm, Henry, maybe you should google ceramic plaques and see? My father is terminally-ill and he wants us to begin his final arrangements so that we can celebrate his life when he goes. 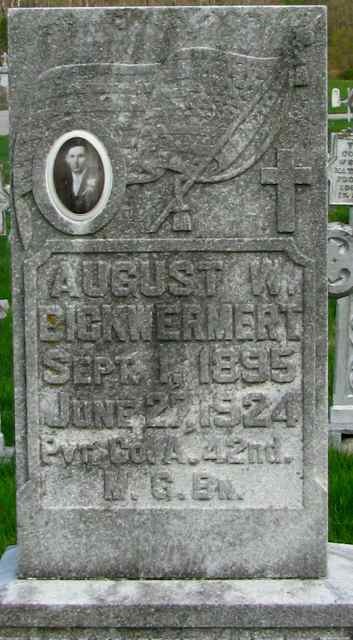 I need help in arranging for a memorial plaque/gravestone. 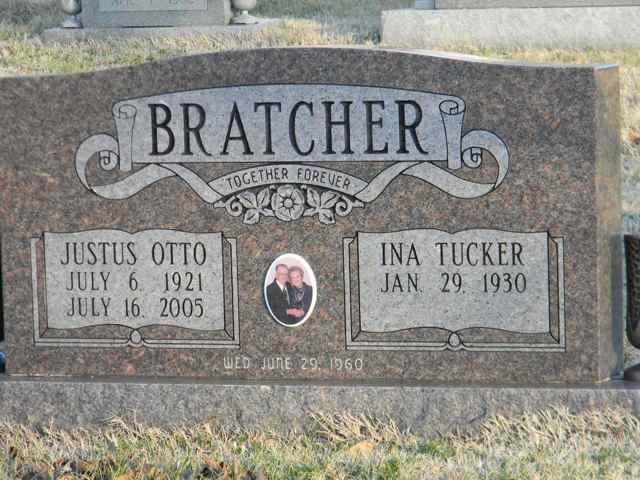 Who is knowledgeable and can help me make some decisions regarding dad's gravestone?